Law 6/2015, of May 12, 2015, of Protected Designations of Origin and Geographical Indications of supraautonomic territory. RD 267/2017, of March 17, by which Law 6/2015, of May 12, on Denominations of Origin and Protected Geographical Indications of supra-autonomous territorial scope is developed, and by which Law 12 / is developed 2013, of August 2, measures to improve the functioning of the food chain. 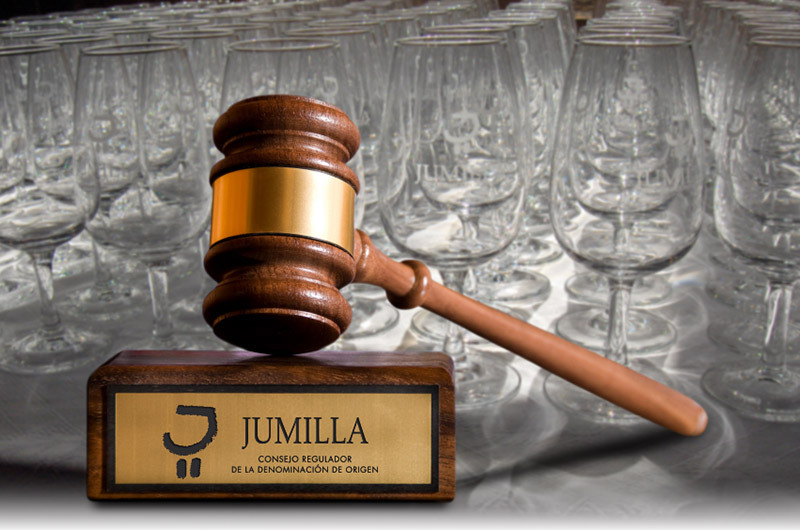 Order APM / 839/2017, of August 28, approving the Statutes of the Regulatory Council of the Protected Designation of Origin “Jumilla”.